PRICE ADJUSTMENT!!! 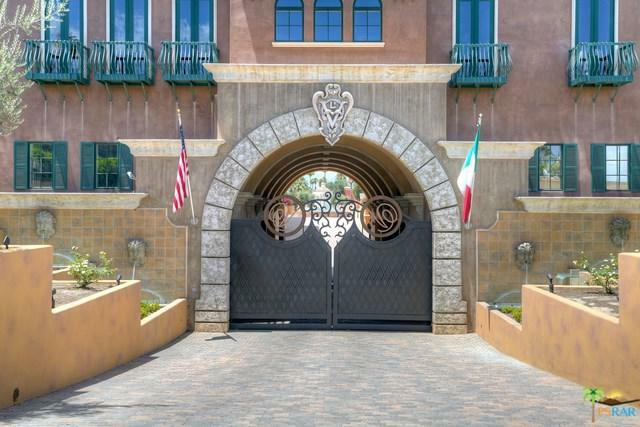 Enter thru the fabulous gates of VENETO and be transported into European elegance/charm found between Thunderbird & Morningside. Nestled in a special desert oasis we call Rancho Mirage! 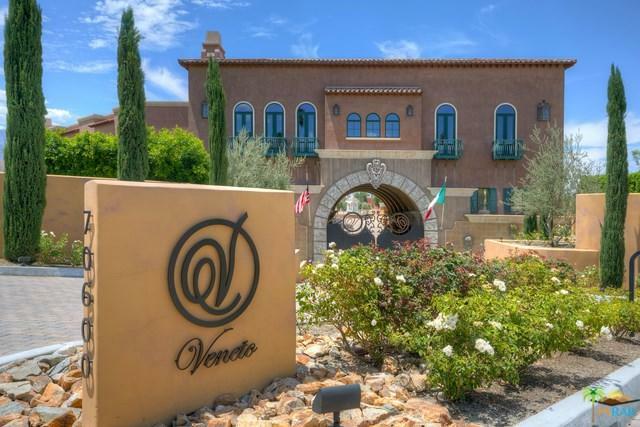 Buyers will find the best of the best at VENETO. 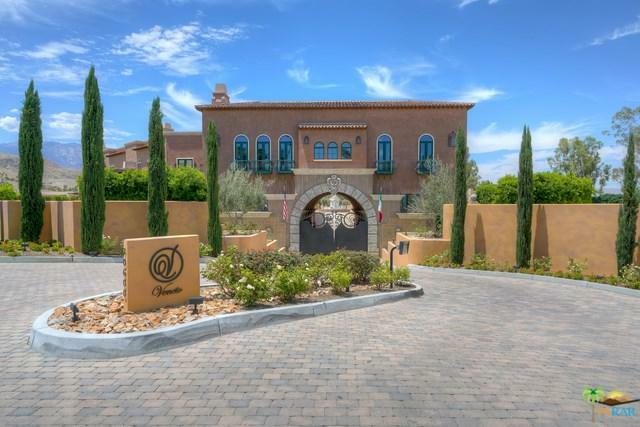 Old world paver streets lead homeowners to an extremely private/secure underground parking structure with elevator access to a rich/lavish entry with heavy/custom iron doors and stone floors leading guests & owners to an open 3,000 sq ft home featuring Lutron Smart Lighting thru-out. One touch of a button turns all lights on/off. This property is for the homeowner that wants lock/key luxury without sacrificing sophistication. Multi-million dollar amenities within a $700K budget. The perfect secondary or full-time residence in the desert!